James Milner expects Mohamed Salah's abilities both on and off the ball to ensure the new Liverpool signing settles into the team seamlessly. 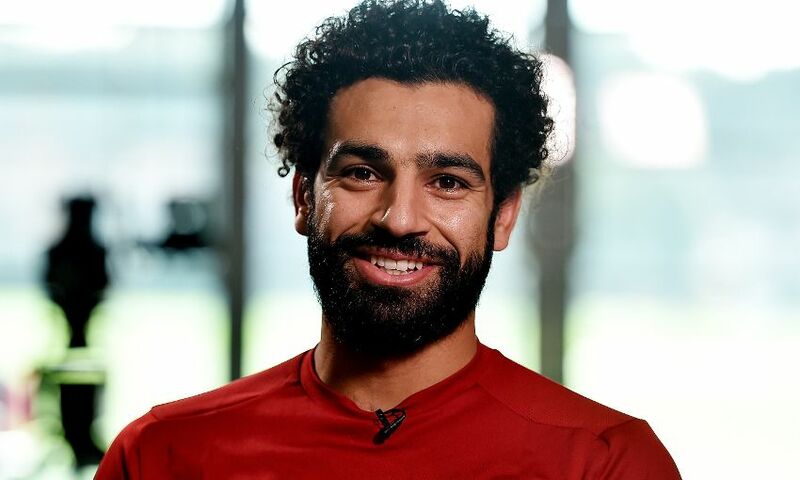 The Reds sealed a deal to bring the Egypt international to the club from AS Roma on Thursday evening, with Salah set to officially join up on July 1. Jürgen Klopp praised the No.11’s pace and attacking quality in his reaction to the confirmation of the transfer having tracked the forward since his days with FC Basel. Milner is eager to see Salah express his talents on the ball, too, but the vice-captain feels his work out of possession will be equally suited to the style of Liverpool. “That’s what you need in our team. The way we play, you can’t have any passengers,” he told Liverpoolfc.com. Liverpool will hope to be playing Champions League football next term, of course, with a two-legged play-off scheduled for August. Salah’s arrival adds to the attacking options at Klopp’s disposal for 2017-18 – and Milner welcomed the boost to the squad given the demands ahead. “Liverpool is a top club, we’re a good squad of players and you’re going to attract top players. That’s what you want – the best players in and around the squad to push each other,” the Englishman added.